It is very important to both Sally McRae and Rob Locke to give back to the local community. Yoga is much more than the physical postures we do on the mat. Rob and Sally are delighted to support the Highland Hospice by leading this donation based yoga class. It will be an all-levels class, accessible for most people*. 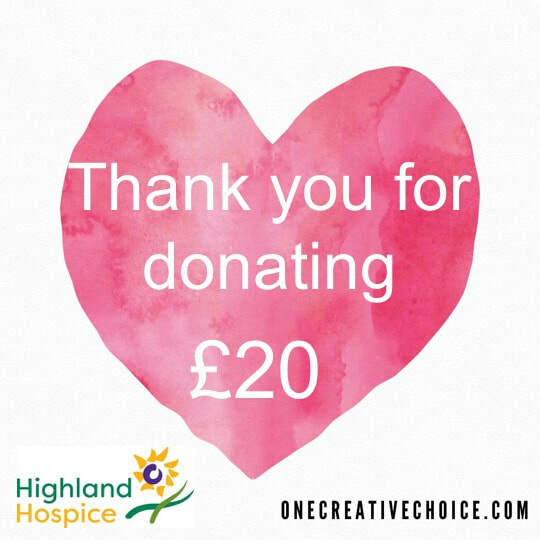 Every year Highland Hospice touches the lives of over 1,000 patients and carers through their direct services and as a result of the support they provide to others who deliver palliative care in the community. Come and have some fun and help this wonderful local charity. 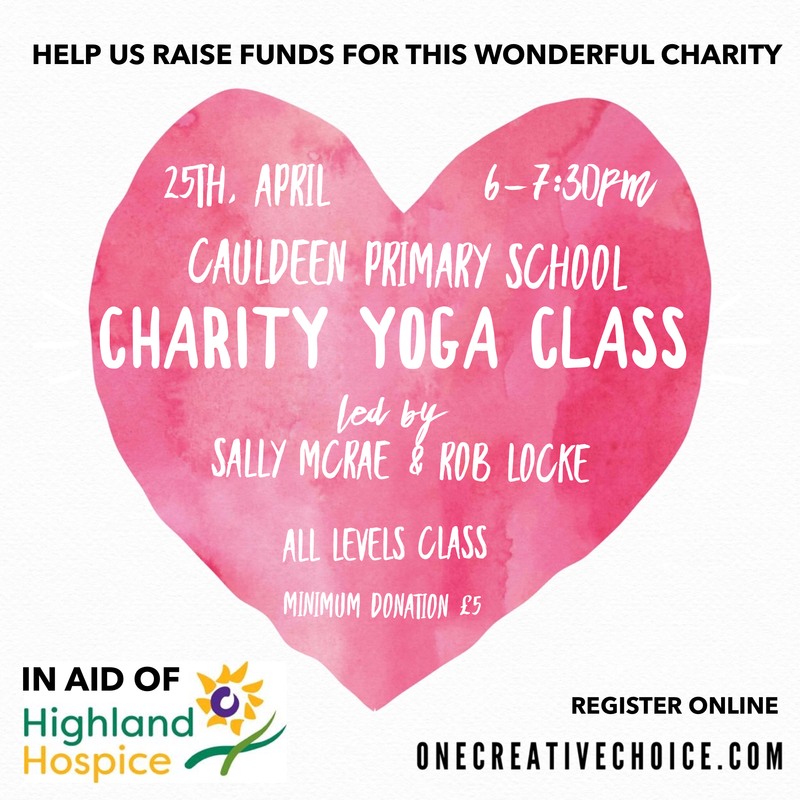 Bring some change for the raffle and you might be lucky enough to win a one-to-one class with Sally or Rob! 25th April, 6-7:30pm – Please, register and donate below. *If you have health concerns, please consult with your doctor before attending . 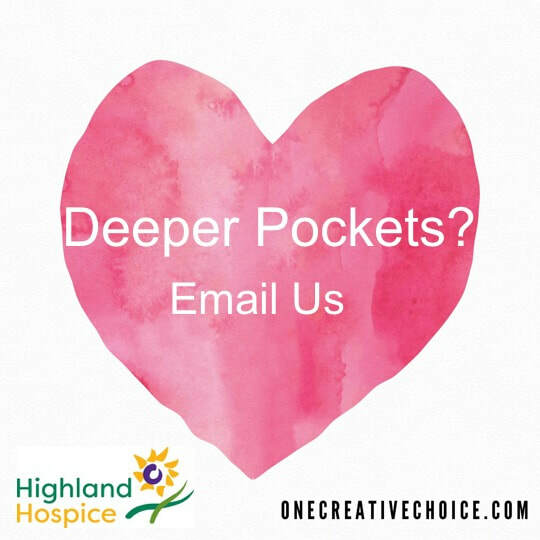 Please select the amount you'd like to donate. You will then be able to register for this charity class.